by Samuel Andreyev. For flute solo. 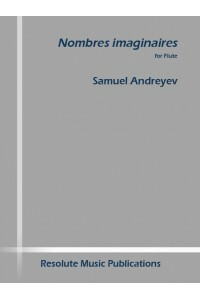 A new contemporary unaccompanied flute solo by Samuel Andreyev. Nombres Imaginaires was written in 2004, revised in 2008 by the composer. 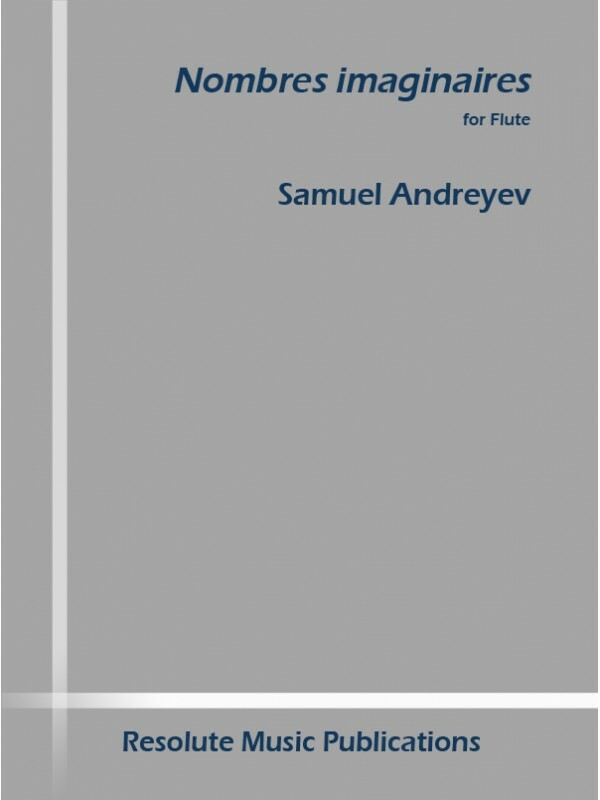 A fantastic and challenging work full of mixed and compound meter, this work explores timbral variations of the flute. Extended contemporary techniques include key noise, breath sounds, pizzicato, bisbigliando, timbral fingerings, and quarter tones. The approximate duration is 4'30".